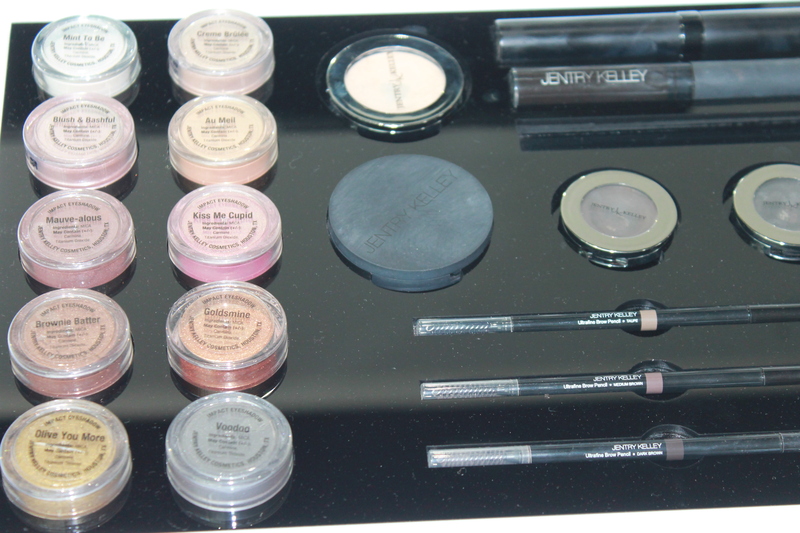 Jentry Kelley Cosmetics is a makeup brand out of Houston,TX. 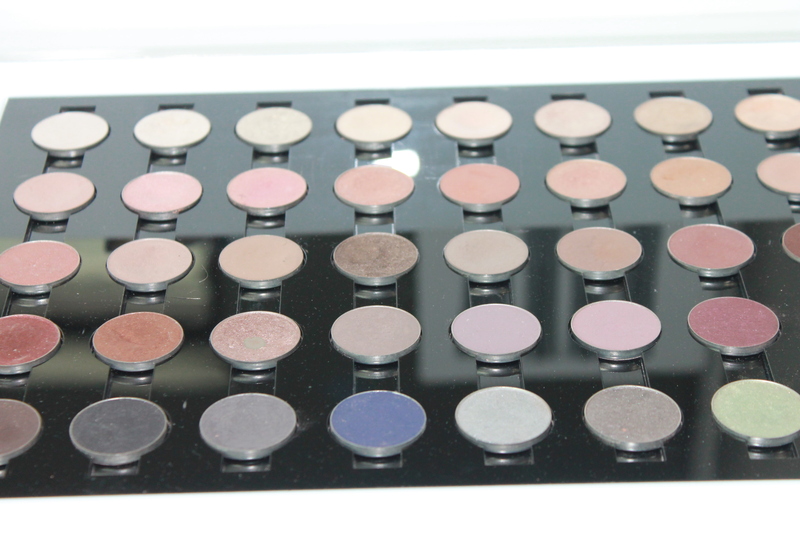 She carries everything from eyeshadows to hair products. 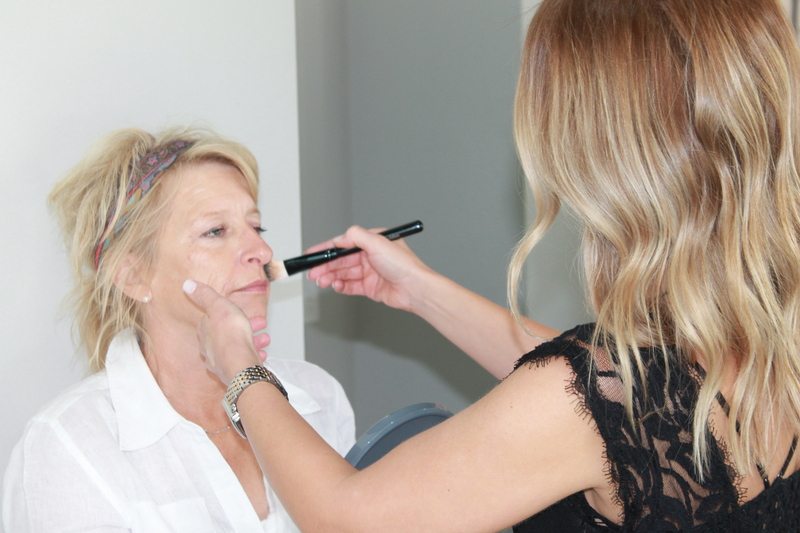 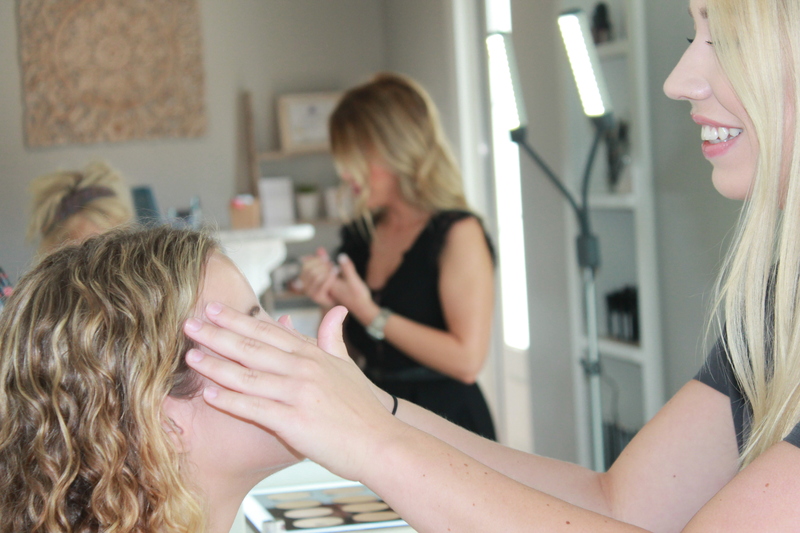 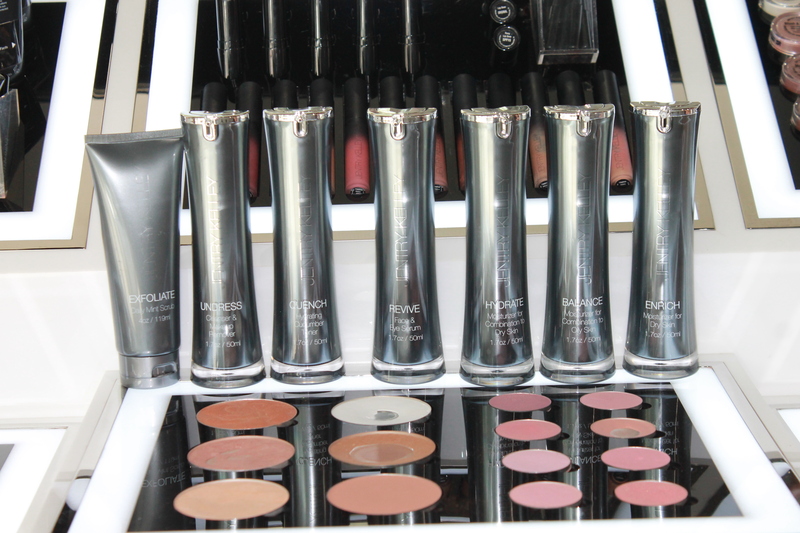 Jentry Kelley Cosmetics has been around since August 2011, Jentry Kelley strives to not only teach women young and old how to apply makeup but how to look 5 to 10 years younger! 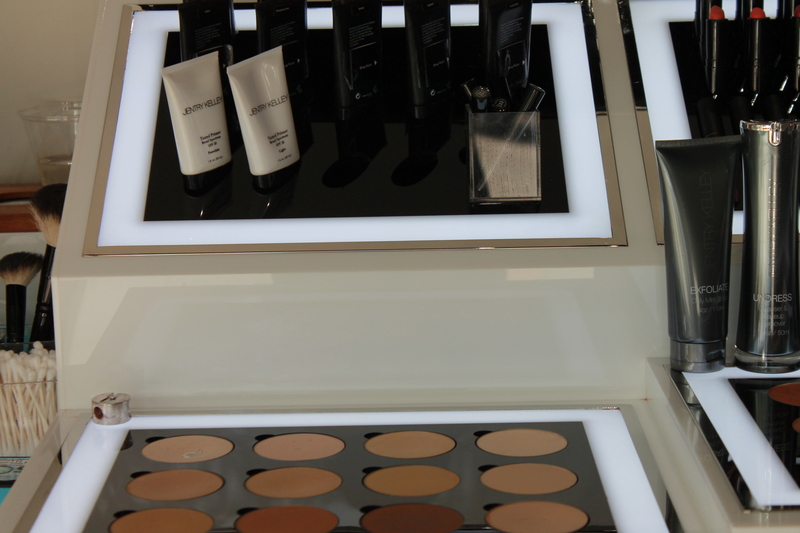 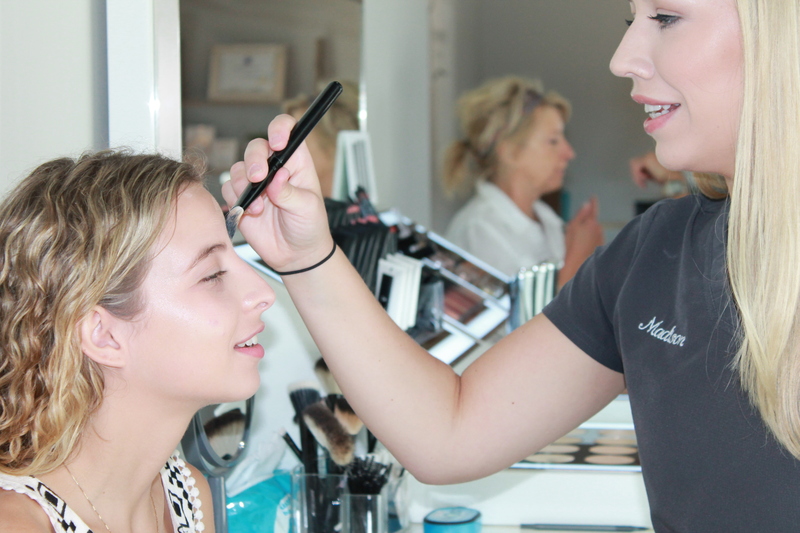 -If you are interested in trying JKC makeup come by the spa so our trained makeup artist can get you on the right track to looking younger!